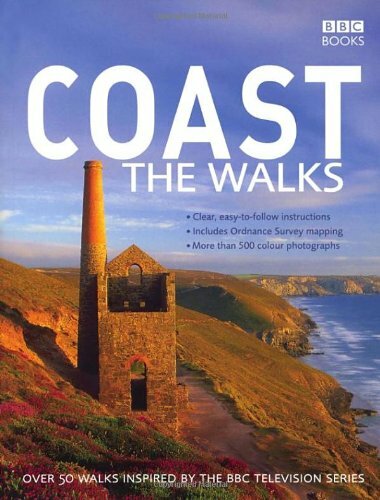 This book was published to accompany BBC2's BAFTA Award winning television series, "Coast". 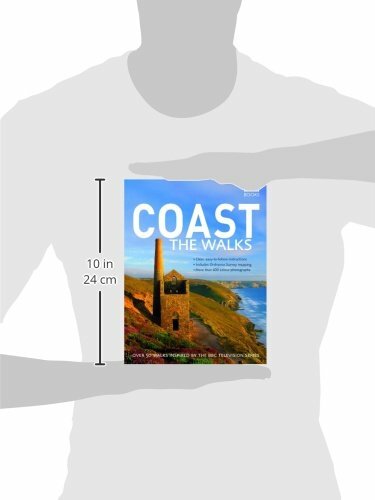 "Coast: The Walks" will inspire you to explore the best that the coastline of the British Isles has to offer. With more than 50 fantastic walks around Great Britain and Ireland. this practical guidebook features a variety of town and rural routes that are designed to suit both experienced walkers and those who fancy nothing more taxing than an afternoon stroll. Whether you crave the rugged beauty of Antrim and Skye . the seaside fun of ighton and Great Yarmouth. the majestic cliffs of the Cornish and Pemokeshire peninsulas. 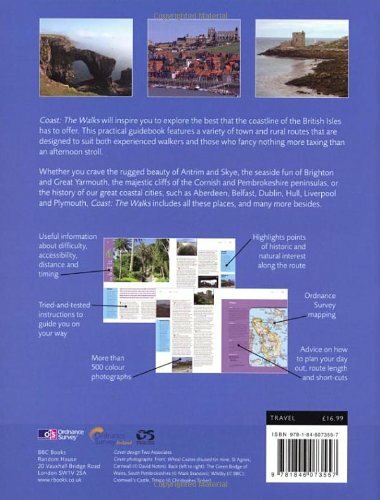 or the history of our great coastal cities. such as Aberdeen. Belfast. Dublin. Hull. Liverpool and Plymouth. "Coast: The Walks" includes all these places. and many more besides.